You probably know the feeling when you lock out yourself or losing your U-Haul truck key. It usually happens in the middle of a day of moving. Having a messy and stressful day while loading and unloading your U-Haul truck with all your furniture and belonging could lead to misplacing your keys. We get so many calls from drivers and U-Haul offices to replace a lost vehicle key or to unlock U-Haul truck door. This is our specialties in the key making industry. 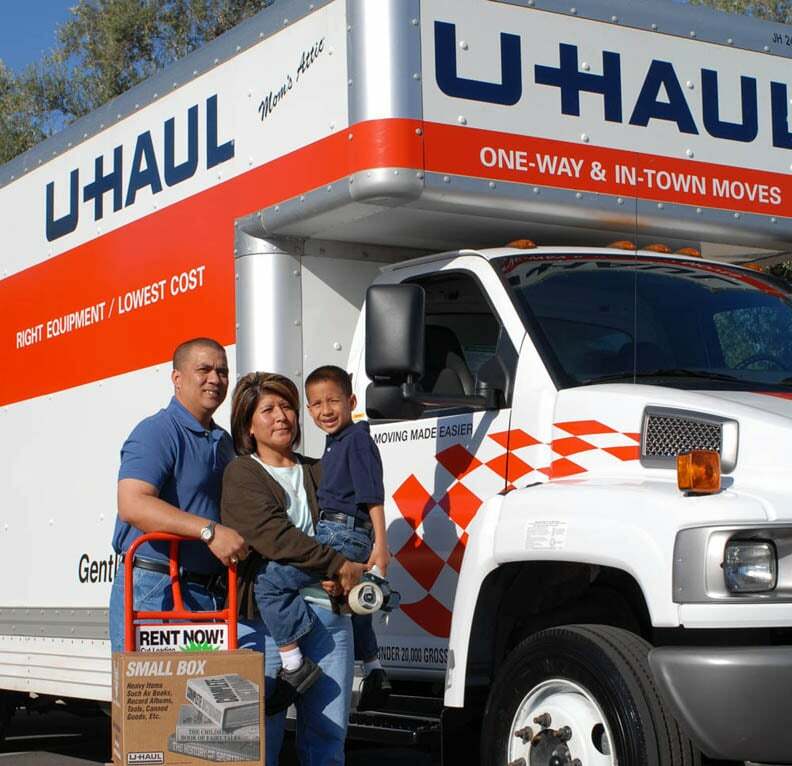 This is our pride to assist U-Haul customers with a smooth and pleasant moving. If you lock yourself out of U-Haul truck or lost U-Haul truck key, don’t hesitate to call LockTech24/7. Fast truck key replacement or truck door unlocking service, is just phone call away, and hassle-free. Our U-Haul auto locksmiths are here for you. Think about the moment you, your friends, and your family, helping you to move your home. Your U-Haul truck is fully loaded when you suddenly realize that you locked the car with the keys hanging on the ignition. Don’t freak out! It’s important to remember that in these cases of U-Haul truck lockout situations, you better get fast automotive lockout service, by LockTech24/7 specialist. Don’t hesitate to call us for fast auto locked out services, whether you’re in Allentown, Bethlehem, or Easton, PA. When you need a U-Haul car locksmith, you need fast service because you pay for a rental truck. In addition, when you need a U-Haul car locksmith, you also want to be able to get in your new home in a fairly timely manner. So many drivers are losing their car key while moving to a new home. Most of the U-Haul trucks are GM brands such as GMC Savana, and Chevrolet Express. We possess all GM keys! All GM car, van, and truck keys are available by calling us. You can get your U-Haul truck lock and key issue solves, in no time. 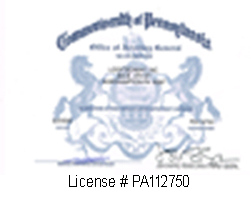 Generally speaking, we cover the entire Lehigh Valley area, and beyond. There is no city or zip code in the Valley we don’t cover. Please call us for an estimate and to find out if we cover your area. If you got stuck in the middle of a move, loading your U-haul truck, call us soon as you can to get you back on the road, as soon as possible. You can rely on our emergency automotive locksmith any time you need U-Haul car locksmith. As we can see above, this is all matter of a single phone call. we’re available 24 hours to get you back on the move. Placed your call now and receive fast emergency locksmith service. This is the superior customer service we can provide you, any time, and day. LockTech24/7 U-Haul locksmith assistance is here, whether you need to unlock your U-Haul storage unit, unlock your U-Haul truck, or get a new U-Haul truck key replacement. After we considered all the things, you can rest assured we can help you! No matter whether you’re locked out, or lost your U-Haul car key. It also no matter where you are located right now, in the Lehigh Valley.